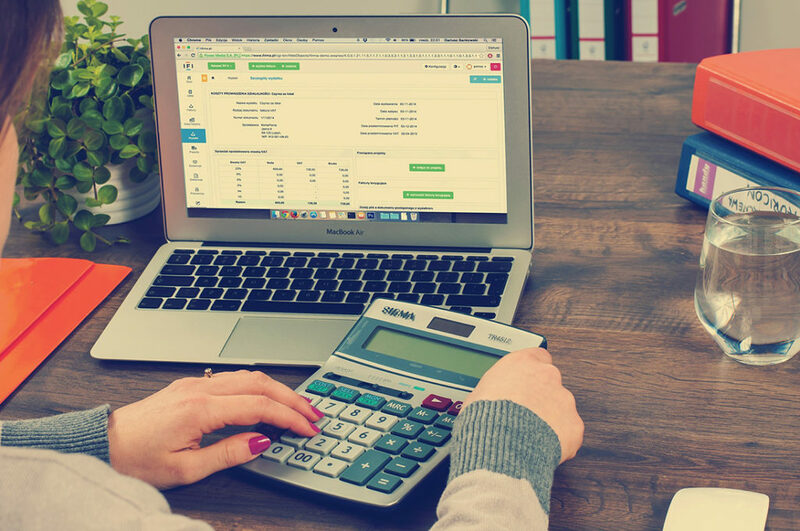 If you’ve built your business on QuickBooks, you know it’s a great entry-level accounting solution. As your business flourishes, however, QuickBooks may not be able to keep up. There are telltale signs that you’ve hit your limits with your current systems and when those start to occur, your future growth will be stifled until you step up to a more comprehensive business management solution. We have compiled a list of growing pains that businesses like yours are facing when outgrowing QuickBooks. In this blog series, we will address some of those common growing pains and how a more robust business solution goes beyond entry-level accounting software to eliminate the bottleneck and keep you on the path of growth. Is manual data entry continuing to rise, along with the possible mistakes that come with it? Are the countless spreadsheets failing to give you the insight you need to make good decisions? Are they just spitting out a ton of raw data, with no real insight? Do you have more than one system running similar processes? That require you to move data from one system to another, just to keep everything informed? Are your people reactive instead of proactive? Are all of your disparate systems keeping your team on its heels, unable to plan and implement new initiatives because they’re busy dealing with today’s problems? If you answered yes to any of these, it may be time to look to the future. This is GOOD news! When you find yourself using so many creative workarounds that managing your businesses seems more challenging and time consuming than it should be, it may be time to step up to a business management solution that is ready for the next stage of your growth. Comprehensive doesn’t have to mean complex. What IS the next step up from QuickBooks? There are several options for the next step up. Between Acumatica and Microsoft Dynamics products like Dynamics 365 Business Central and Dynamics GP, there is a complete, yet easy-to-use solution to help manage your entire business (without breaking the bank or being overkill). Starting with financials, to supply chain and customer relationship management, to people and project accounting, to construction and manufacturing, all great ERP systems provide powerful business intelligence right from the start and are customizable to suit your businesses’ unique needs. Thousands of customers have outgrown their entry-level accounting software and have turned to a true ERP (like Microsoft Dynamics or Acumatica) to support the next phase of their business. These solutions do more than just solve the worsening problems of an inadequate system – they provide features and services that catapult your processes (and business) into high gear. Your business is unique, and there are several great options. Your ideal ERP will depend on factors like company size, needed capabilities (like service management or manufacturing), and more. Often, those who have just graduated from QuickBooks find their home in Acumatica or Microsoft Dynamics 365 Business Central. Check out our ERP comparison tool, and see what solutions might fit your company’s needs! If you have any questions about graduating to an ERP (or even what an ERP is! ), please reach out to us at sales@crestwood.com. Our team would love to walk you through all there is to know, and help you figure out your ideal solution. So take the plunge and step up from QuickBooks; it’s easier and more affordable than you might think.